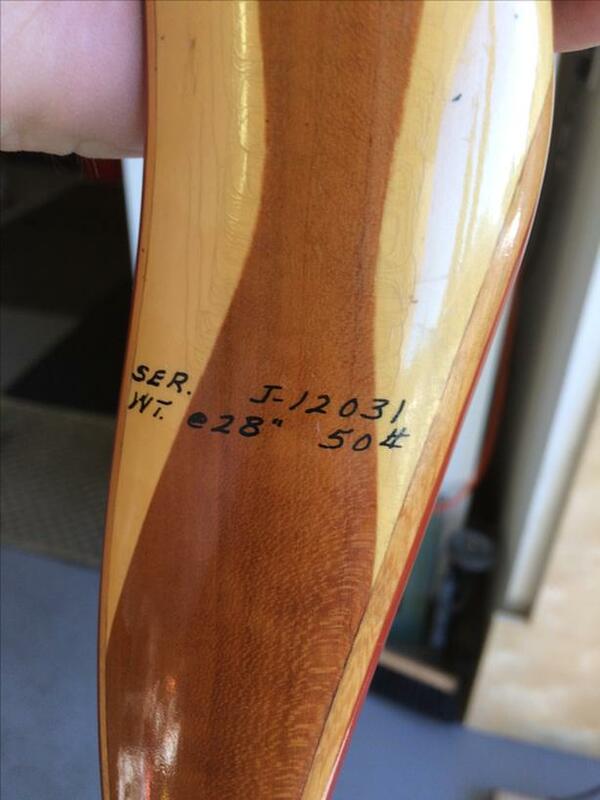 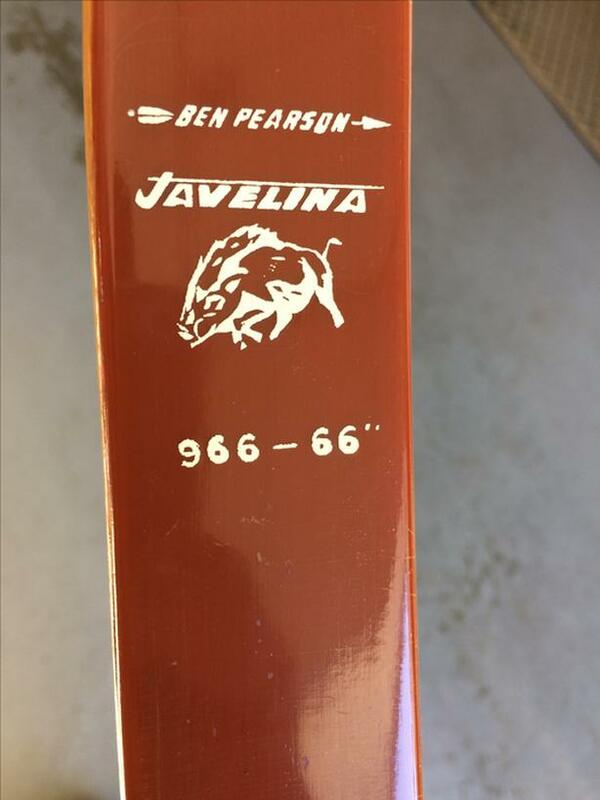 Ben Pearson Javelina bow. 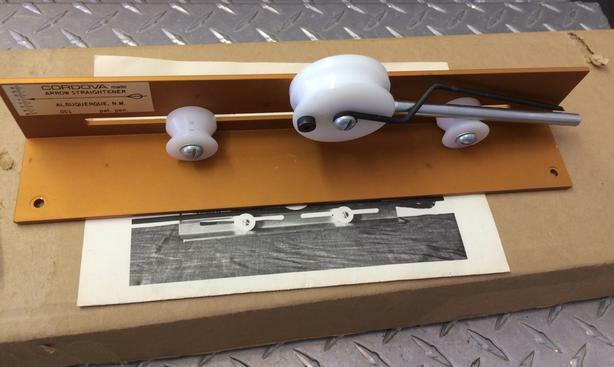 Weight @28 inches = 50 lb. 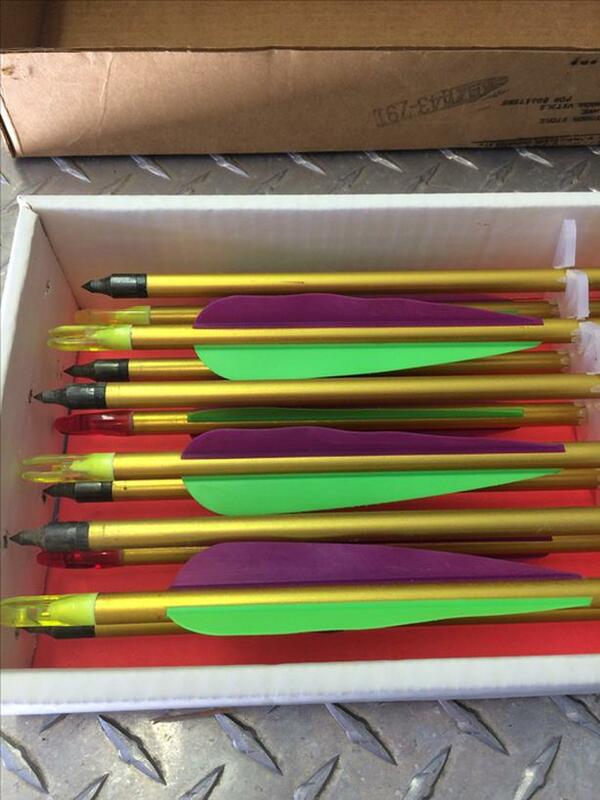 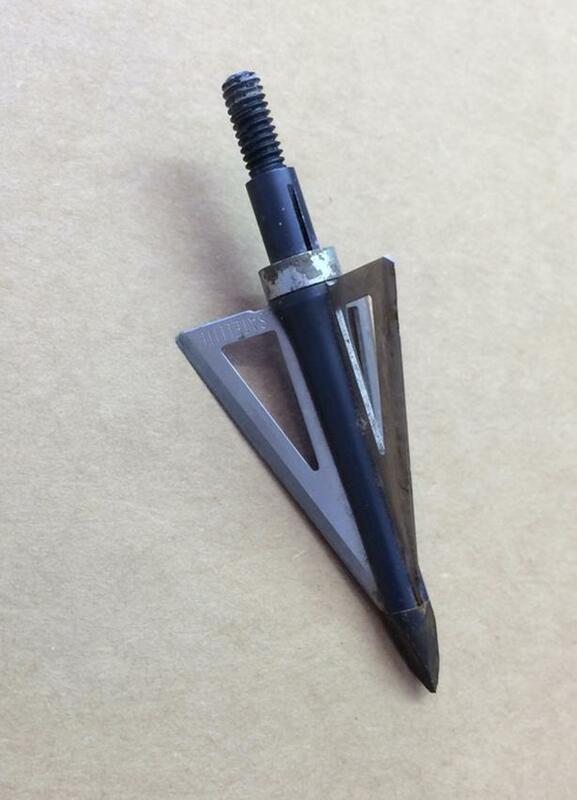 One dozen Gold Stalker aluminum FL - 2219 arrows. 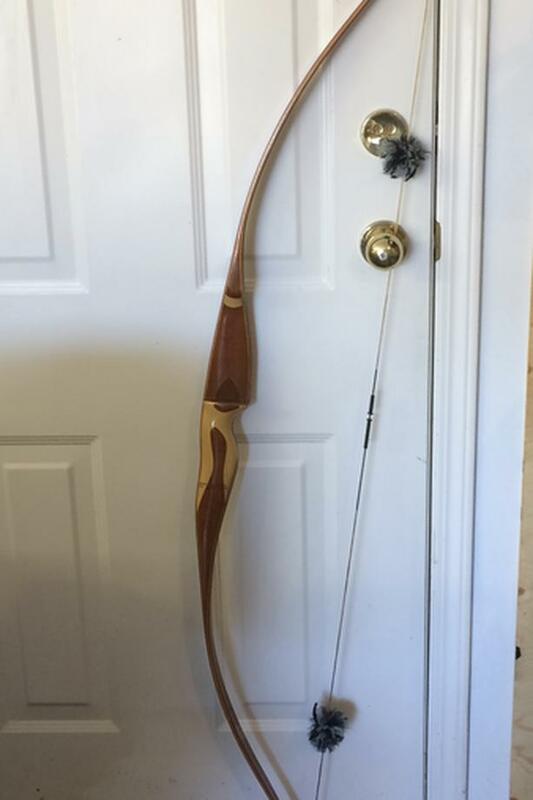 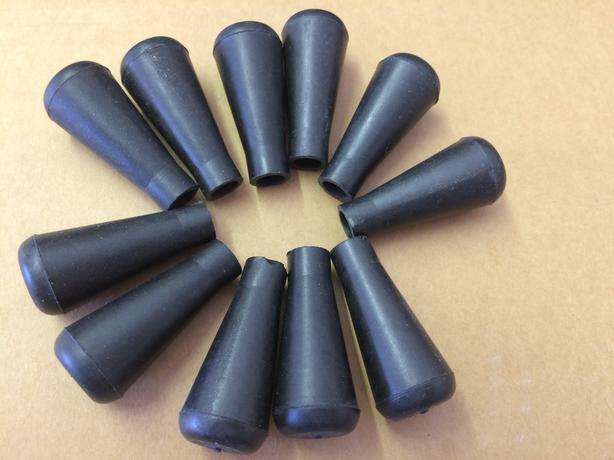 Many, many extras including practice and hunting heads, nocks, sights and arrow straightener. 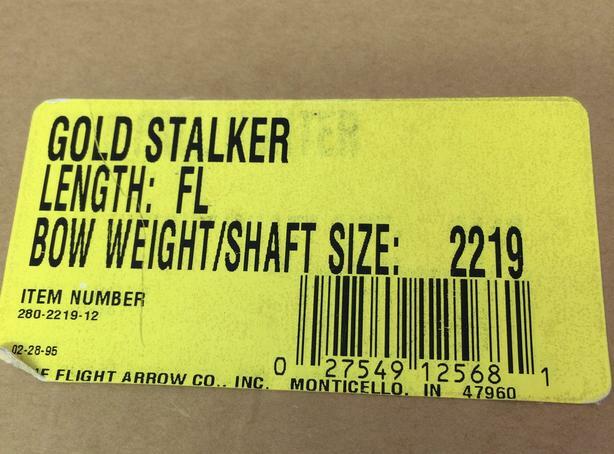 Buyer must take all.